Fiona’s passion is to help people. Fiona has been practising massage at home for many years after attending many short courses in relaxation and trigger point therapy. More recently she completed formal training, graduating with a Diploma of Remedial Massage. Fiona initially developed a home business providing a range of massage therapies to an ever-increasing clientele. However now her following has grown to the point of needing to become part of a larger, professional clinic. Prior to completing her Diploma, Fiona has worked in a variety of people dominated industries including administration roles in the Marine Industry, then as a Registrar at a small Primary School and more recently as an HR and Finance Manager. Before living in Perth Fiona lived in the Pilbara for 26 years where she met her husband and raised her lovely twin daughters. Fiona enjoys being fit and healthy, incorporating good nutrition, Pilates, cycling and golf into her daily life and loves spending time with her family. Life Balance is not always easily achievable in our lives and Fiona would love to help you find and maintain a healthy balance in your body, heart and mind. Fiona is organized, efficient, competent, and highly conscientious. She has an excellent rapport with people of all ages. 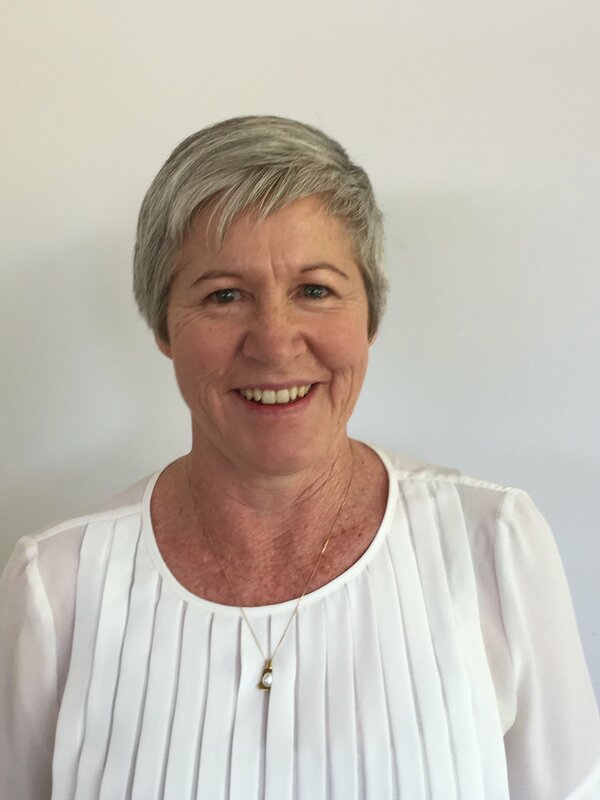 Fiona attended the Evolve College in Leederville, graduating with a Diploma of Remedial Massage in June 2017 qualified to perform Relaxation, Deep Tissue, Sports, Pregnancy and Remedial Massage. Fiona is affiliated with the Association of Massage Therapy and is a registered Health Care Provider. Fiona is looking to increase her knowledge by introducing Myofascial Cupping in May 2018. Fiona uses her remedial massage techniques to relieve muscular tension, alleviate pain and improve range of motion. Her mission is all about getting you pain free and improving your quality of life. As the mother of twin daughters, Fiona knows only to well that it costs money to stay healthy, but it costs even more money to be sick ! Maintaining a healthy lifestyle and work / life balance and having regular massage and health treatments is a necessity, not just a luxury! And after treatment clients frequently say they feel relaxed, rejuvenated and able to reclaim their mobility. Fiona is a Medibank preferred provider for remedial massage and is registered with other health funds that cover remedial massage. Centro Health has HICAPS facilities for instant rebates or we can provide you with a receipt which you can take into your health fund to claim your rebate.